Why choose a blow molded carrying case by Western Case? They feature all of the signature qualities that are must-haves in a quality carrying case, including attractiveness, durability, versatility, and affordability, in addition to being recyclable as well as reusable. These cases really protect your product, thanks to their double wall construction using high density polyethylene plastic. These cases are both compact and lightweight, are resistant to chemicals, and will never rust. Each of these blow molded carrying cases by Western Case are manufactured right in the USA and can be customized to meet customer need. Each is constructed of super durable, lightweight polyethylene, and offers more than 70 foam and pallet options, including custom foam inserts in any desired shape. There is no other case option in today’s marketplace that is superior to these unique blow molded cases for protecting sensitive equipment. Only the most recent technological advances have been employed in its design and engineering, creating a sturdy and durable shell that is seamless and offers your best option for protecting military equipment. Blow molded cases are designed with a number of features that make them superior. Molded smooth edges minimize damage to the case itself, with first-class clasps and casing for easy closing as well as easy accessibility. Even if you need irregular parting lines or techniques, it doesn’t present any problem for Western Case. When you examine these quality blow molded carrying cases, you will notice a number of detailed features. These include cam-over ABS latches, with metal latches optional, an attractive textured finish to minimize scratches and dents, a lid dust seal, custom options for stock foam, along with integral hinges and interlocking joints for added durability. Thermoplastics, state-of-the-art polymers, are carefully blown into a metal mold to create these cases, resulting in a seamless case that is uniform and highly durable. A carrying case manufactured by Western Case enables you to transport your equipment without worry. You also have the option of ordering custom foam inserts to further protect your equipment. 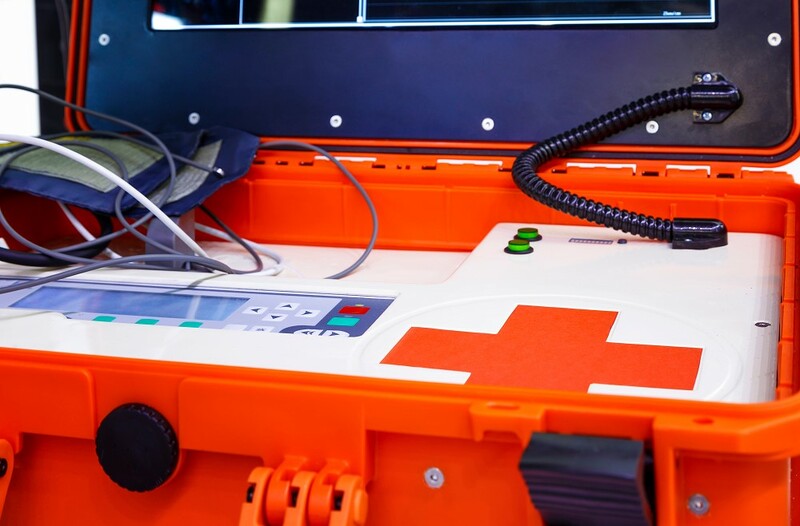 Western Case uses thermoplastics in its manufacturing process to guarantee ultimate resistance against stress and impact, durability even when exposed to low temperatures, resistance to chemicals and toxic substances, as well as flame retardant and electrical insulation properties.